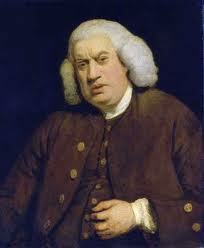 Samuel Johnson was recognized as one of the great minds of the Age of Reason. 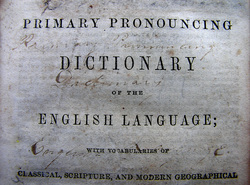 He was a lexicographer and biographer, and is perhaps most known for his Dictionary. His character was complex and eccentric, moral and firm, as is described by his own biographer and friend James Boswell.